Whew, @kyeli brought more tender truth-bombs to our latest edition of The Phoenix Soul digital magazine. Her column, EmBody Your Brave, is so real. Kyeli writes from the gut, not shying away from pain or discomfort in her self-examination. Her honesty, in turn, helps US be brave & uncover our own truths. Kyeli invited us in this issue to take a selfie in the moment of crisis . 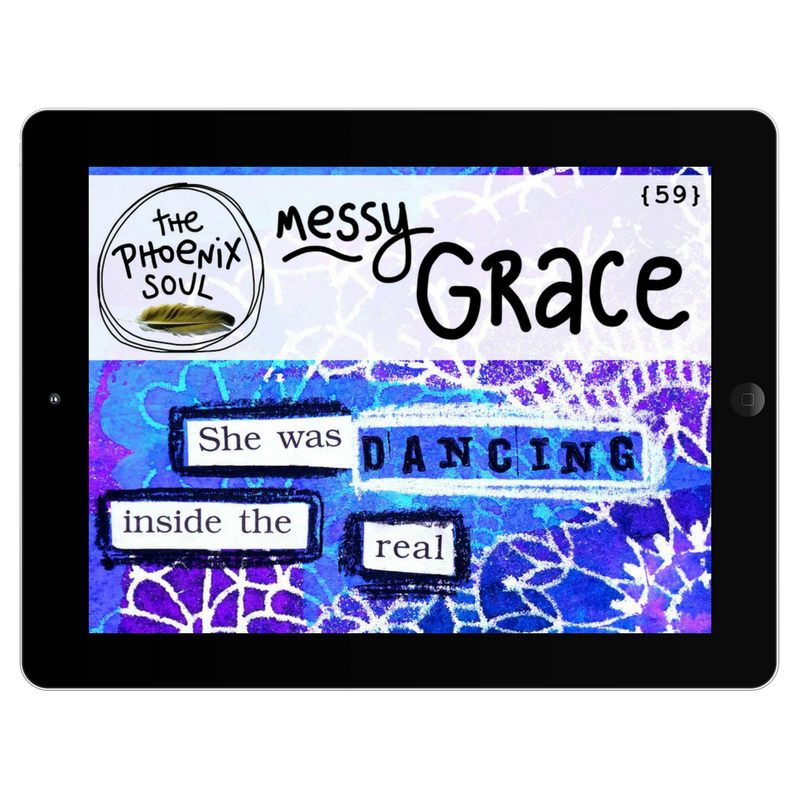 . . right in the midst of our inner turmoil, the very thing we are tempted to hide or gloss over. Love your whole (messy!) self. The image of me here was from a moment this morning when my five-month-old had been screaming inconsolably. He'd finally collapsed into sleep on me & I could breathe again. Capturing this moment helped me process and move through the feeling of overwhelm, ending with this thought: "You did it, mama. Good work." Your turn, beloved. 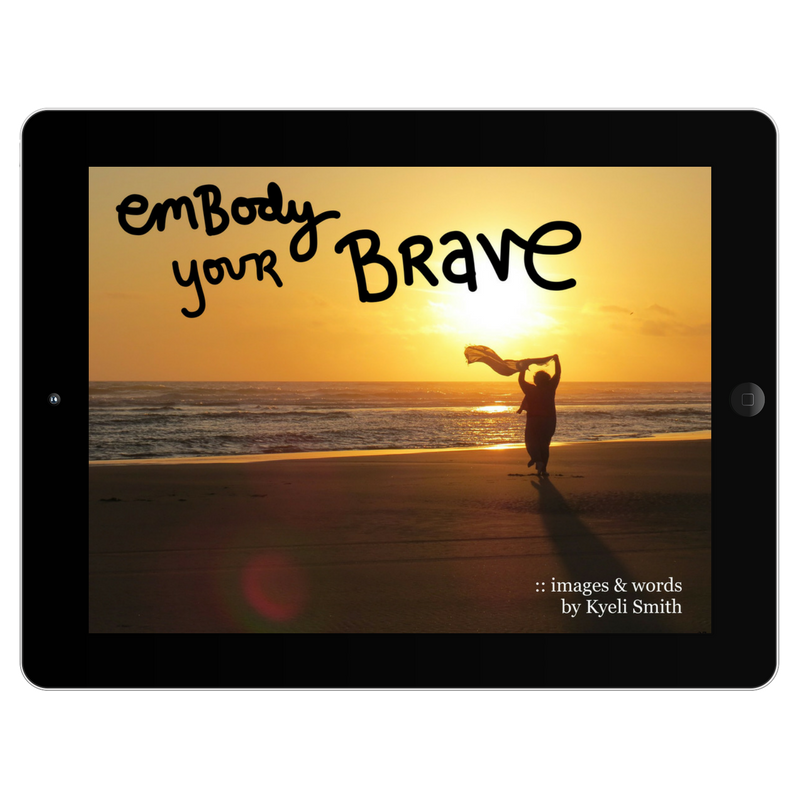 Join our hashtag to go with Kyeli's column: #embodyyourbrave find us there & explore the prompts she shares in the magazine! Want a chance to see your image in our digital pages? Add #thephoenixsoul too and I'll know you've given permission to print with your IG name included. We love you, phoenix souls! Find Kyeli's column & much more inspiration here.